In Medieval Europe, brew masters relied on gruit—a combination of mugwort, dandelion, heather, horehound and other bitter herbs—to produce beer. This changed when it was discovered that hops permitted the fermentation of brewer's yeast but inhibited the growth of other bacteria, which improved both flavor and shelf life. 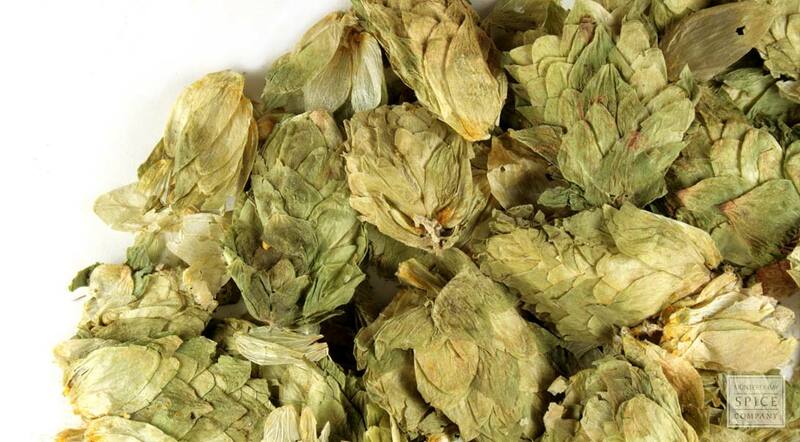 The same bitter compounds in hops also lend a distinctive flavor to modern tea blends. storage tips Keep in a container with a tight-fitting lid in a cool, dark cabinet or pantry. appearance & aroma Light green flower heads with a fluffy appearance and a fresh scent. cosmetic Brew a strong infusion for use in soaps, shampoos and hair conditioners. decorative Use in floral displays. culinary Add to herbal tea blends. 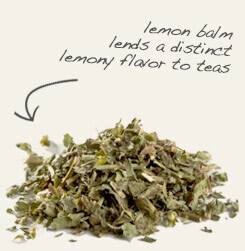 Pair with lemon balm in custom herbal tea blends. 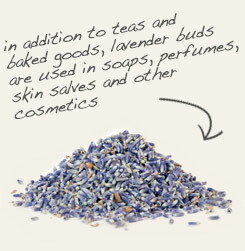 Combine with lavender flowers in skin and hair care formulas. Fresh and pleasant, but slightly bitter in taste. European herbalists of the 15th century attributed the herb with the power to cleanse the blood and to ease gastrointestinal complaints. As such, hops was a common ingredient in restorative tonics that typically consisted of beer as the base. It must have been a boon when The Reinheitsgebot, or the German beer purity law, went into effect in the mid-16th century, proclaiming that all beer be produced exclusively from malt, hops and water. The herb was considered so vital to a formula for good digestion and good beer that it was depicted in the coat of arms worn by brewers.